Over at Franchising.com, they have a great write-up concerning our expansion plans in Malaysia. 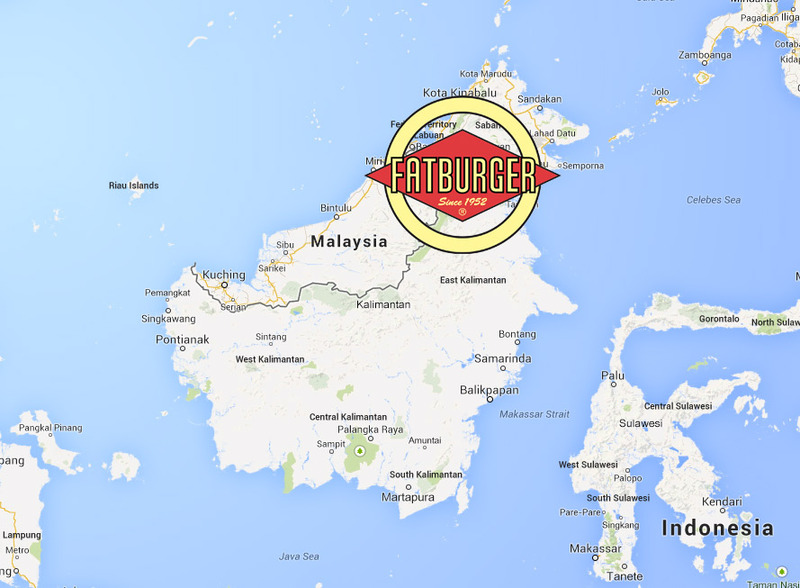 As the article suggests, we’ve made a deal with Eftech Lifestyle SDN BHD to develop 20 co-branded Fatburger and Buffalo’s Express units in the new Malaysian market. 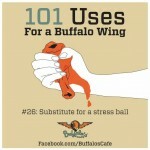 Our Woodstock, GA Buffalo’s Cafe location on Highway 92 has a special fundraiser on the first Tuesday of each month. (That’s today!) 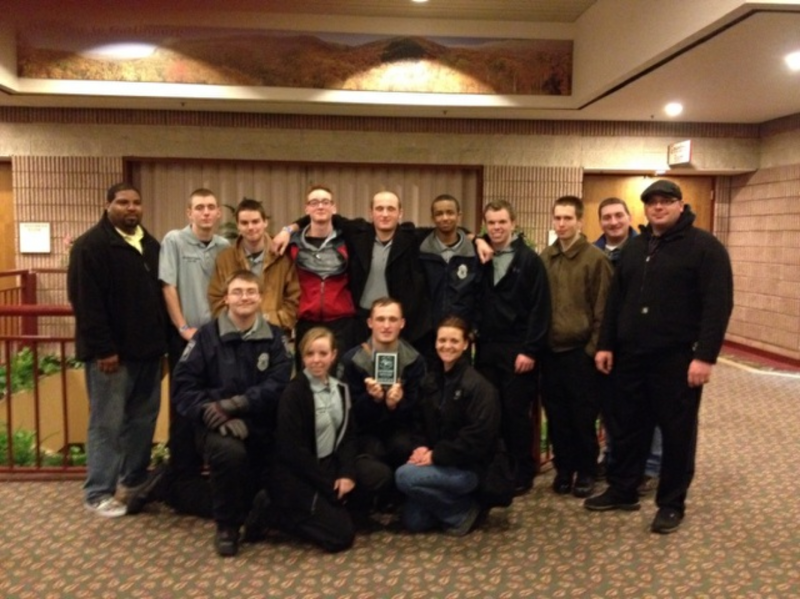 In support of the Woodstock Police Department, the local Buffalo’s franchise donates 10 percent of its proceeds to the department’s youth Explorer Program. 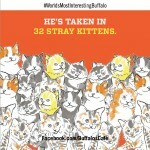 The first Tuesdays event at Buffalo’s has generated $3,100 over the past few years. Kudos to the Woodstock Buffalo’s Cafe General Manager, Chris Nash for supporting such a valuable cause for his community’s young people. If you’re in the area, please stop by between 6 pm and 9 pm today, enjoy some outstanding wings and support a great local program at the same time. If you’re interested in more details, please read this article by the Woodstock-TowneLake Patch. Celebrate NCAA March Madness with special deals at Buffalo’s Cafes! We’ll be offering game day deals such as 16 wings and a 16 ounce beer for $16 from March 27 to March 28, any eight ounce burger for $8 from March 29 to March 30 and 48 wings and four draft beers for $40 on April 5. 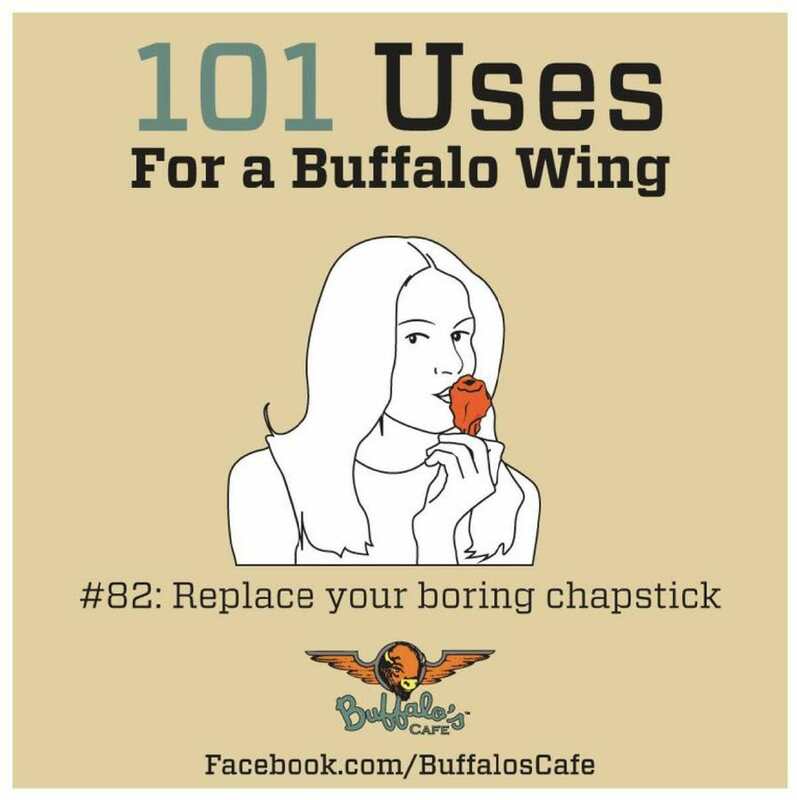 In celebration of the championship game on Sunday, April 6, Buffalo’s Cafe will have a Buffalo’s all-you-can-eat wing bash during the game. 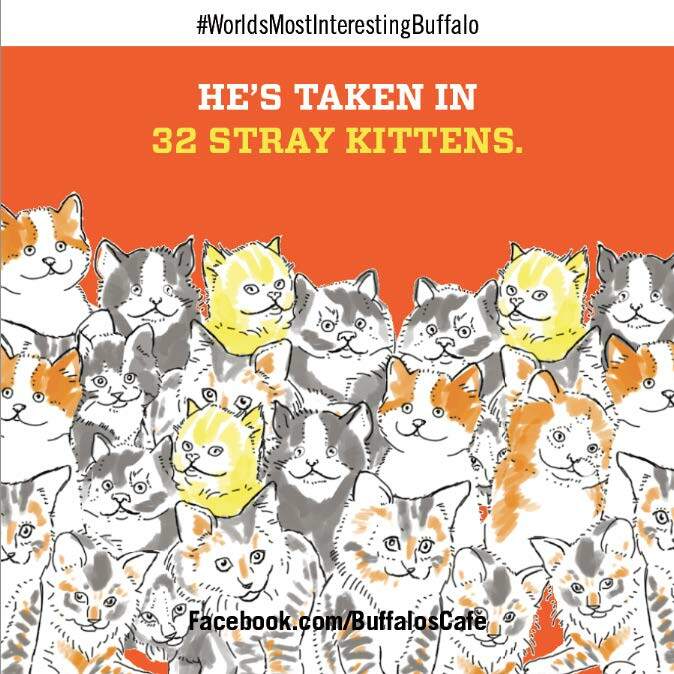 Good luck to everyone with their office pools and we hope to see you at a neighborhood Buffalo’s Cafe soon! 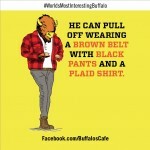 I’m noticing some great press this week regarding our most recent Buffalo’s Cafe opening. The Marietta Daily Journal has a piece, as does Fast Casual, the Kennesaw Patch, and others. Opening in the Acworth-Kennesaw area on Cobb Parkway, this location at 3161 Cobb Parkway NW is our 14th location in Georgia. The 3,800-square-foot restaurant has seating capacity for 150 people. Franchise owners are Paul Dalrymple and Rick Duel with Lonnie Holder as general manager. If you’re in the area, please stop on by! Will Co-Branding Work for Fast Casuals? Yes, absolutely. But as this article by FastCasual.com points out, not all brands play well with each other. The article does a great job of listing the difficult questions operators must ask themselves when deciding whether you should co-brand a location. Am I comfortable with employees being cross-trained? Am I comfortable with potentially sharing revenue streams? Do I really need two concepts under the same roof? How will my brand benefit? What negative effects will it have on my brand? How is my brand perceived in comparison with the brand I am cobranding with? How will my core consumer base react to this cobranding? What is the cost benefit analysis on customer acquisition? How will marketing efforts be affected? How are joint decisions going to be made between the two separate corporate entities? How will vendor relationships be affected? And how will my internal employee culture be affected? 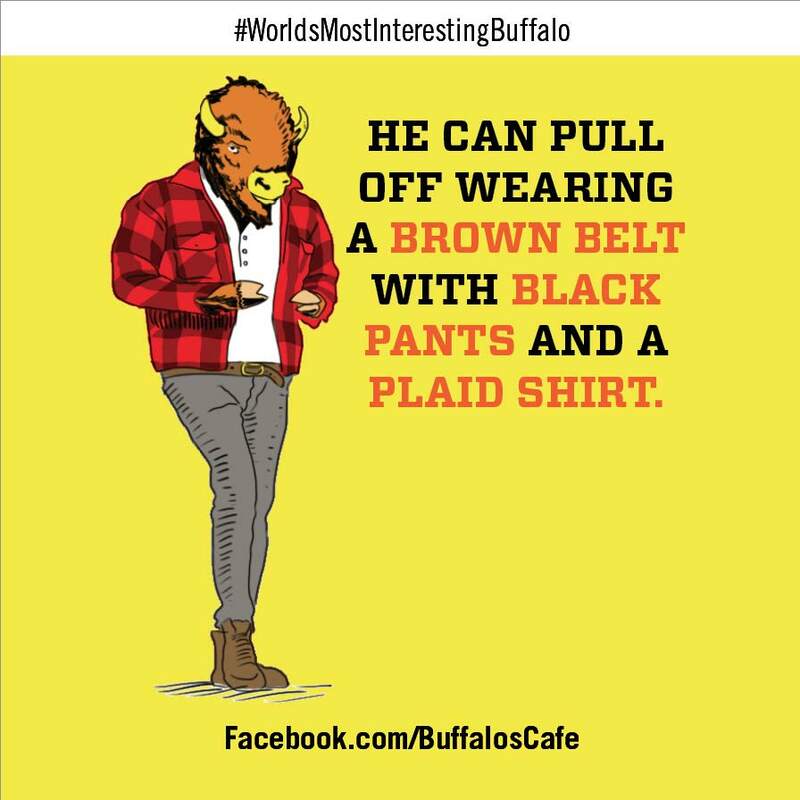 A big reason why our “FatBuffs” (Fatburger – Buffalo’s Cafe co-brands) work so well, is that they both belong to the same parent company. This allows us tremendous flexibility to create a situation where both brands benefit from the efficiency that is possible in a co-branded location. And when you achieve that efficiency between the brands, you build profit. On average, we see around a +25% profit margin in our co-branded locations. 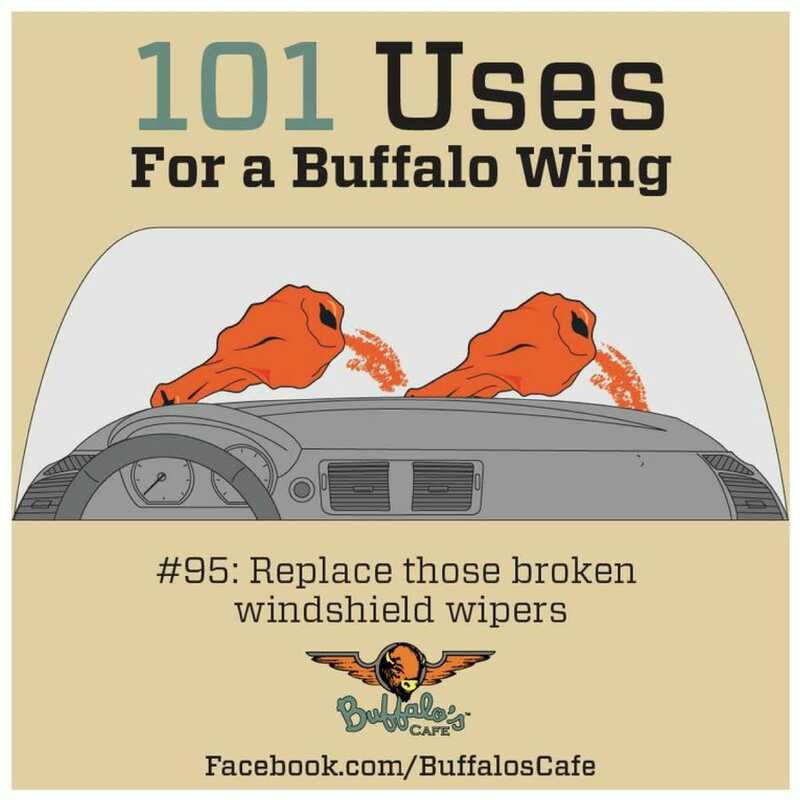 While the Fatburger – Buffalo’s Cafe co-brand is not necessarily a new thing for us, opening more drive-through locations definitely is. Franchise.com picked up on this recently, reporting on our Crenshaw Boulevard location in Los Angeles. 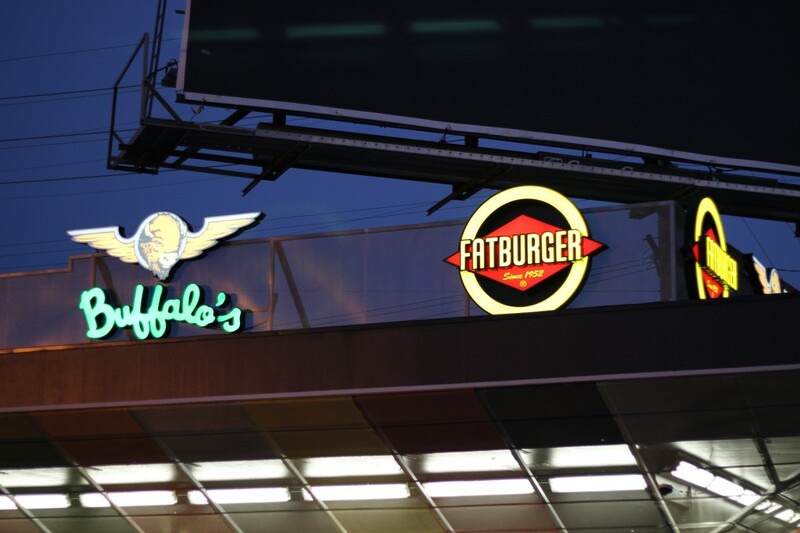 Fatburger (www.fatburger.com), Hollywood’s favorite burger, has announced the opening of their newest drive-thru location with its sister brand, Buffalo’s Express, on Crenshaw Boulevard in Los Angeles. The drive-thru offers Angelenos the option to quickly order Fatburger’s juicy hamburgers and Buffalo’s tasty chicken wings on the go. We’re excited to bring a new level of convenience to our customers with our new drive-through locations. As our brand evolves, we seek to bring more drive-through locations to market. Stay tuned — we may even open one near you! 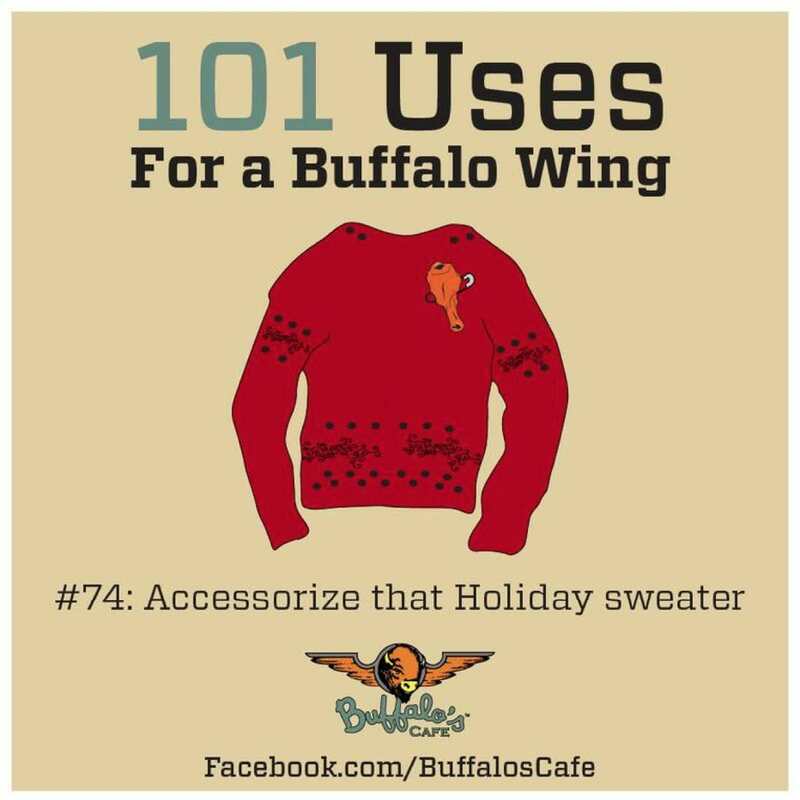 Wow, that’s a lot of wings! 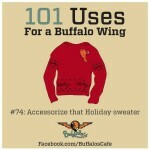 Check out this clip featuring Buffalo’s Cafe wings on Good Day Atlanta. 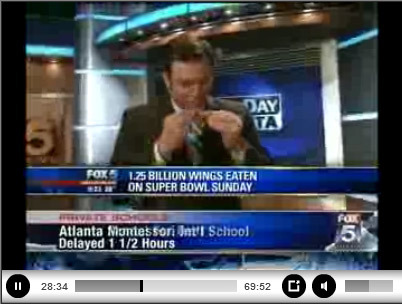 It appears that the Fox 5 team is trying to best a personal wings-eating record here. Nice work, guys. You can watch the clip by clicking here. 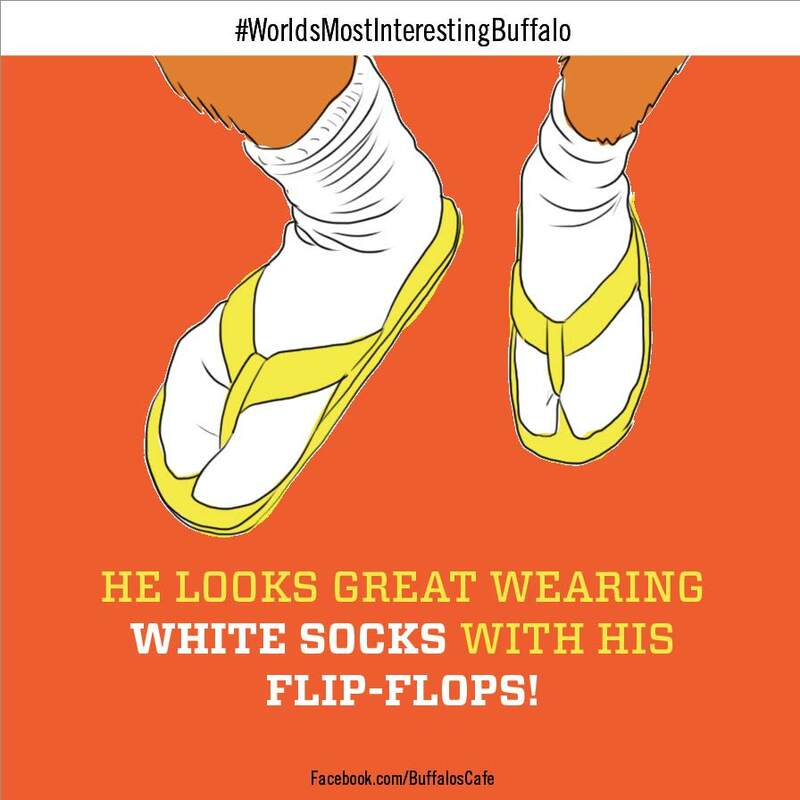 Our social media team for Buffalo’s Cafe is in rare form this month. 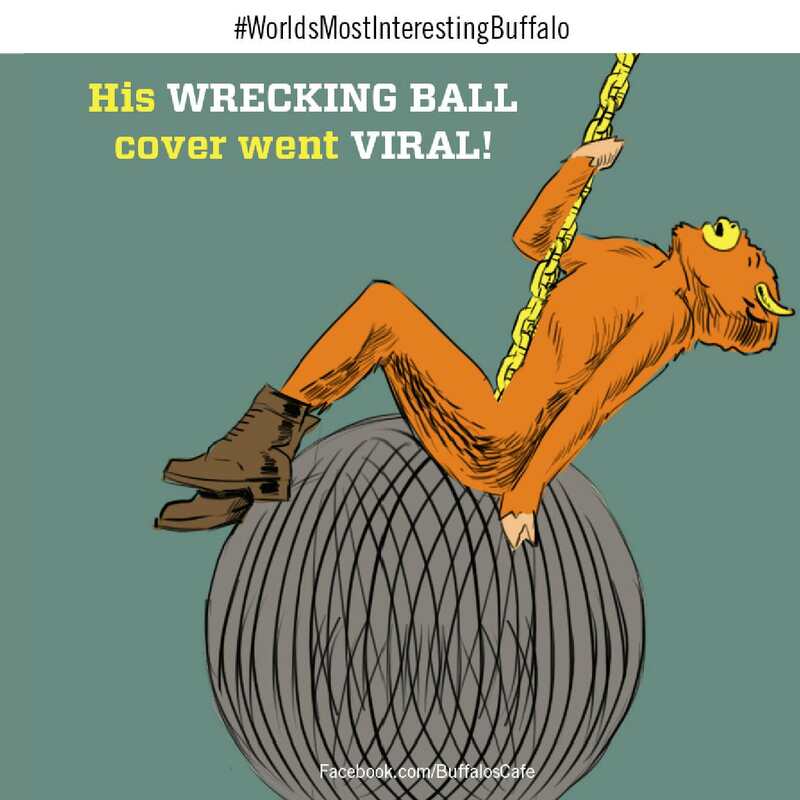 Check out some of the promos they’ve created throughout January including our new #WorldsMostInterestingBuffalo campaign. 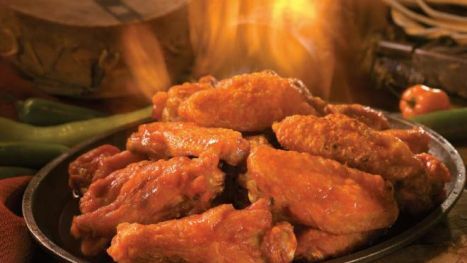 There’s nothing that says “Super Bowl” quite like spicy hot wings. Fox News seems to agree with this sentiment. 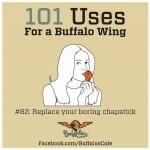 Check out their round-up of 12 unique spicy hot wing recipes. 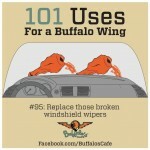 And coming in at number four, is a Buffalo’s Café classic: Spicy Island Chicken Wings. Which recipe sounds like a winner to you? I caught this nifty piece over at Foodservice Equipment Reports. 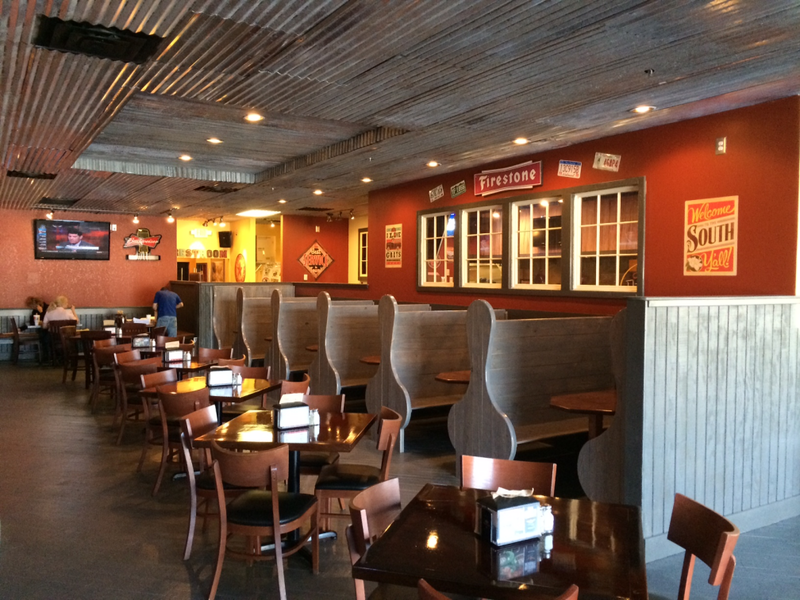 The 2,000-sq.-ft. co-branded restaurant, serving Fatburgers and Buffalo wings from almost the same cookline, opened in December 2012. Customers voted with their wallets. The dual-branded store’s sales soon jumped 25% to 30% above typical Fatburger units, and franchisees began clamoring for their own Buffalo’s Express makeover. “From a menu standpoint, burgers and wings go well together—they’re both hand-held, quick-casual-type meals,” Newell says. The fact that wings make for better carryout meals than more delicate burgers and fries also helped boost unit volumes—especially on weekends with big sports events. From an operational standpoint, burgers and wings, which use essentially the same set of cooking equipment, also are a good match. As the article goes on to suggest that while our co-branded restaurants pump up sales by 25-30%, serving the two brands only requires that we add three equipment pieces: an extra fryer, a cook-hold cabinet and a breading table. It’s quite an amazing efficiency.